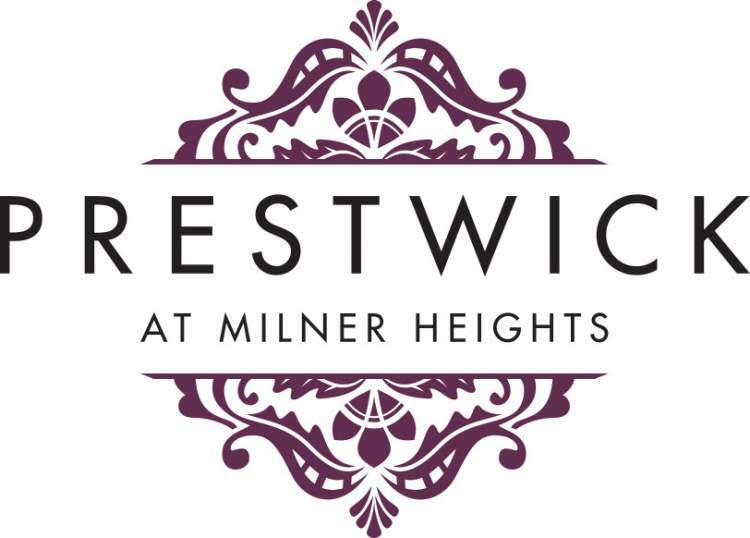 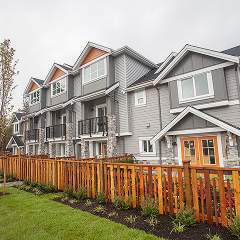 On sale soon, PRESTWICK at Milner Heights by Vesta is a collection of 95 MASTER on the MAIN Townhomes surrounded by greenspace, trails, ponds, and play areas. 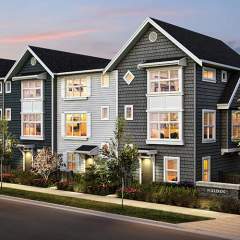 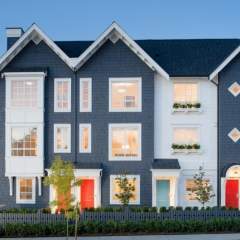 Several different spacious floorplans range from 2432sqft 1bed + Den, to the 2&3bed + loft homes that reach 3371sqft. 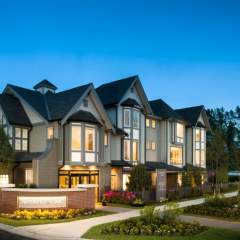 9′ ceilings, oversized windows, quartz countertops, and side by side garages are all calling for you to make Prestwick home.